Our favorite way to explore any destination is on foot and during our 18-month road trip around OZ we were on a mission to discover some of the best short walks in Australia. We love walking as a family activity and getting out in nature, even if it means little Savannah ends up on my shoulders – which tends to happen on some of our longer walks. Walking is a great way to stay in shape on your travels and we encourage everyone to walk around as much as you can. So get active and put your hiking sandals on and see things at a slower pace – and remember, walking is FREE! 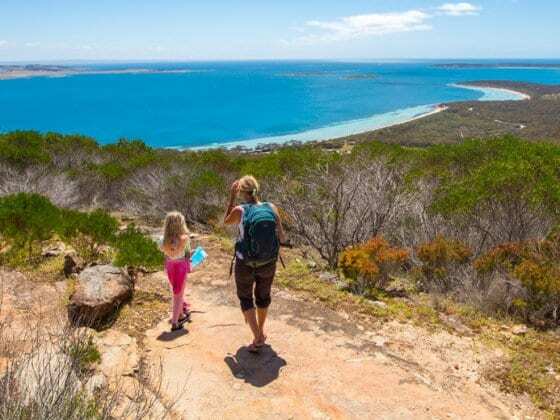 Here’s a list of some of our favorite short walks in Australia, from a casual one hour stroll to half-day hikes. Click on each link below to go directly to a specific walk or scroll manually. 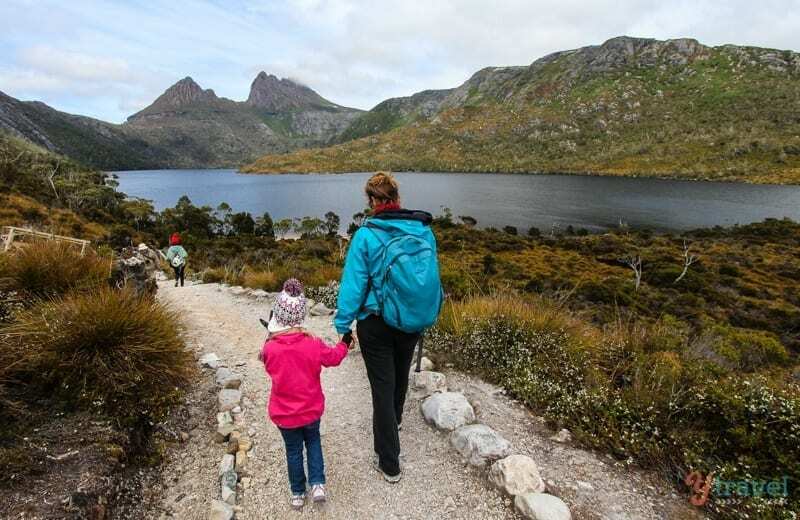 Tasmania has a list called “60 Great Short Walks” and one of the most popular short walks in Australia is the Dove Lake circuit beneath Cradle Mountain, one of the most famous destinations in Tasmania. The track takes you under the shadow of Cradle Mountain, through the tranquil Ballroom Forest and back along the wshore of the lake to your starting point. The track is boardwalk for much of the way and an easy grade, which was awesome for our kids and suitable for all fitness levels – your only challenge will be getting a sunny day! This was one of those walks where I could have just kept on walking – even with a 2-year-old strapped on my back. This walk combines stunning beaches, rock pools, and wooded areas with some bush tracks sprinkled in. Jervis Bay Marine Park offers a stunning back drop as you make your way along the coastal track. If you’re lucky you can spot dolphins and kangaroos. And you get to visit one of Australia’s best beaches, Hyams Beach. During our road trip, so many people said Karijini National Park was their favourite place in Australia – they weren’t kidding, it’s incredible, and it reminds us so much of Utah! 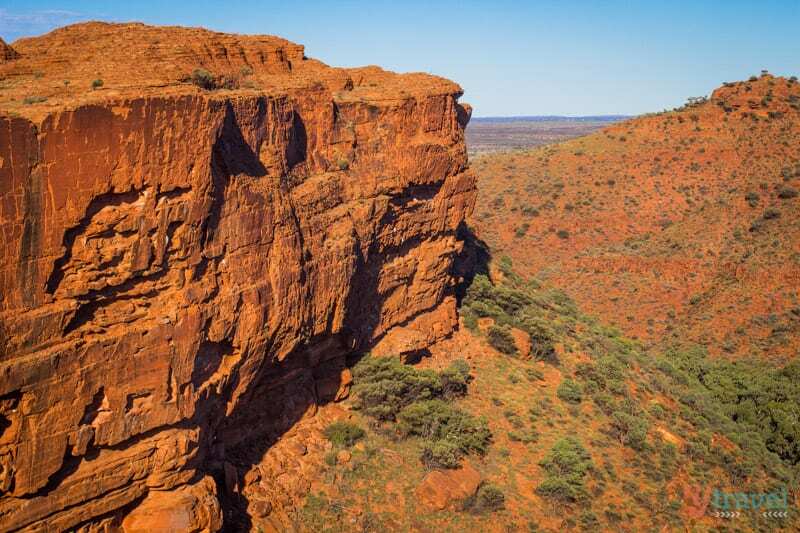 The colours in the rocks, the towering gorge cliffs, the refreshing waterholes and adventurous walks. It was God’s artist studio Down Under. We spent 5 days there and did all the walks; Dales Gorge, Hamersley Gorge, Weano Gorge, Knox Gorge, Hancock Gorge and Kalamina Gorge. If the weather is in your favour, a climb to the top of Australia is achievable. 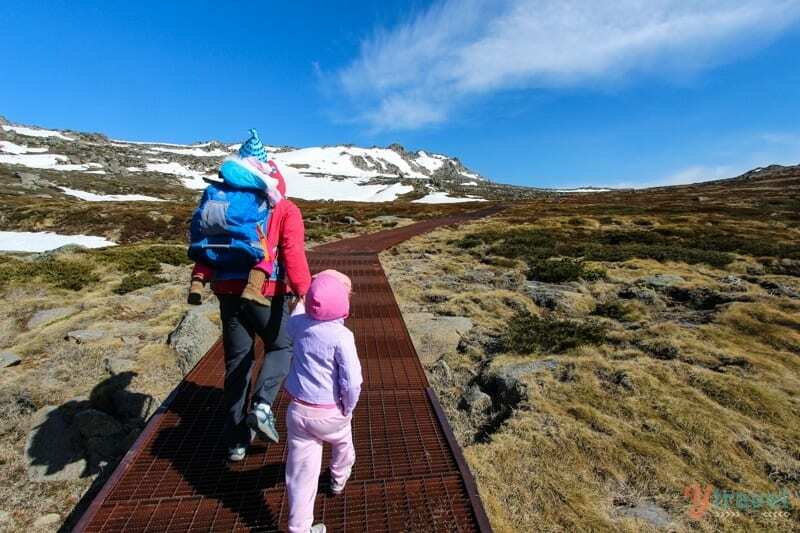 Take the Kosciusko Express chair lift from Thredbo to Eagles Nest and follow the board walk to the rounded peak. It’s a 13km return. Alternatively, do what we did and walk the shorter 4km return to The Lookout. This was as far as we got with the girls, as the conditions were unfavourable with strong winds, low temperatures, and snow on the peaks. Stop off at the Eagles Nest Restaurant (Australia’s highest restaurant) for a gourmet hot chocolate before taking the chair lift back down. One of the best things we’ve done as a family was walking around the base of Uluru – the spiritual heart of Australia. The loop walk took us 3.45 hours and is easily one of our favourite walks in Australia! 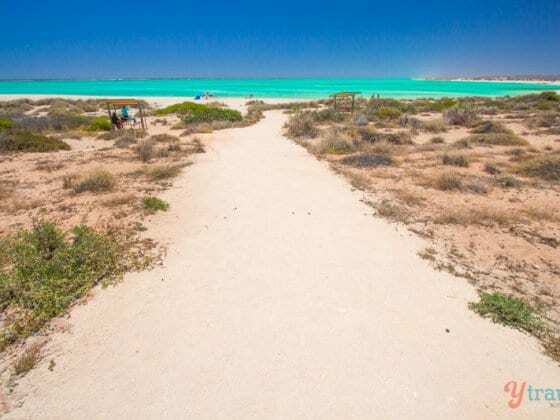 You’re in the Outback so start this walk early at first light in the warmer months to beat the heat. Start at the Kuniya walking point and head anti-clockwise, take lots of water, snacks and short breaks. 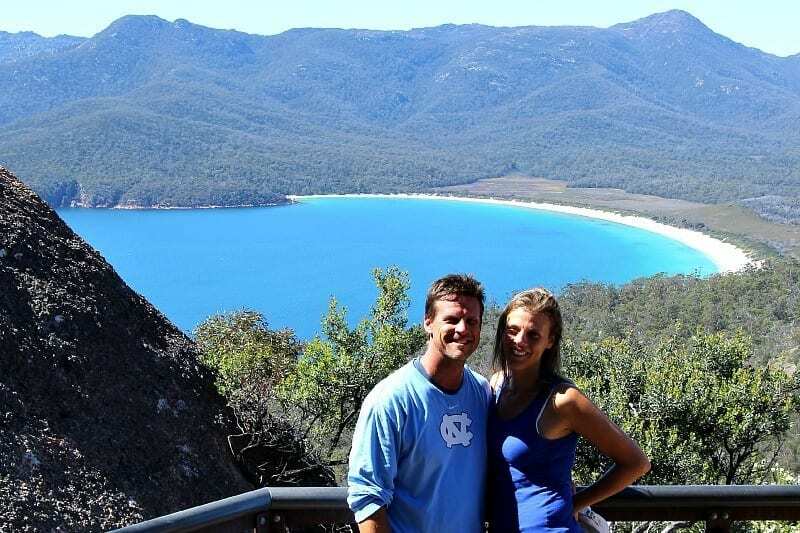 Once you reach The Lookout your reward is a spectacular view over Wineglass Bay. The walk down onto the beach itself is steep but a short one of 20 minutes. We next made the 30-minute flat walk to nearby Hazards Beach, another famous beach in Freycinet National Park. When you visit Byron Bay, and you MUST visit Byron Bay, one of our top recommendations is an early-morning walk to the lighthouse. We started from in front of Byron’s famous pub, the Beach Hotel, and followed the path parallel to the beach until it becomes Lighthouse Road. 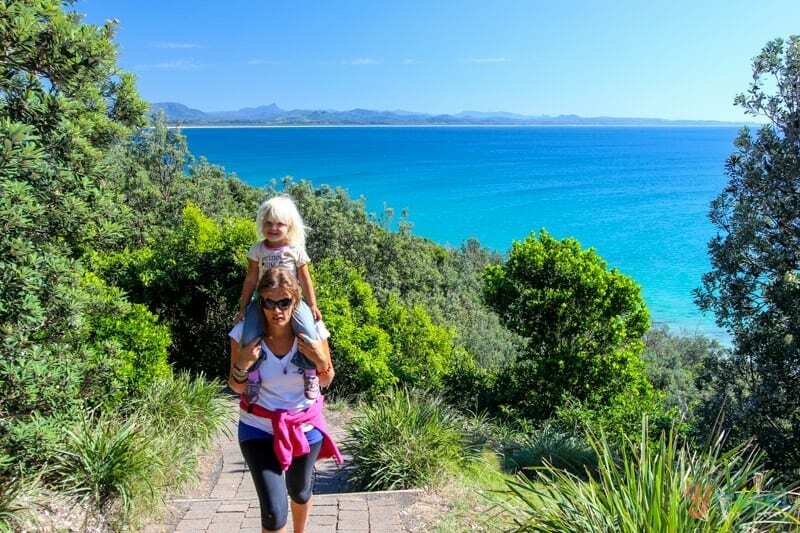 Continue on the main path from here and head up the headland with incredible sea cliff views back over The Pass and Byron Bay before descending to one of our favourite beaches in Australia, Wategos Beach. Just before you reach the lighthouse, you will pass by the most easterly point of Australia’s mainland, Cape Byron. Noosa is a famous beach town in Australia, but it’s the National Park that elevated Noosa to a place that’s worth visiting for us. Before that, I thought Noosa was overhyped and overpriced. We spent a morning walking the coastal track within the National Park from the surf club to Tea Tree Bay. It’s a beautiful walk and if you look up you might just spot a koala or two. 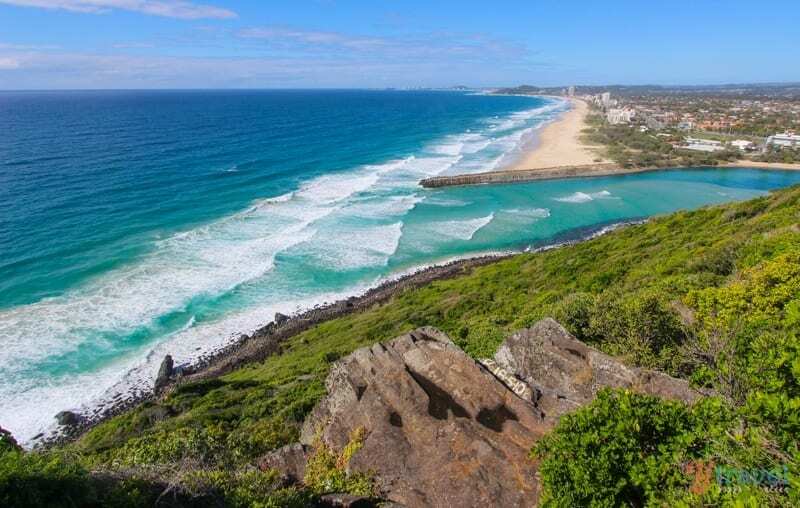 You can also walk into the National Park from the opposite entrance at Sunshine Beach, with sweeping views down the coast. And we saw our first whale for the season breaching just off shore. Guided walks and talks on Aboriginal rock art and culture run of an afternoon through the Ubirr rock art gallery. An Aboriginal ranger will tell you many of the stories behind the paintings on the wall of the 1 km circular walk. The rock art is impressive and worth spending time seeing. 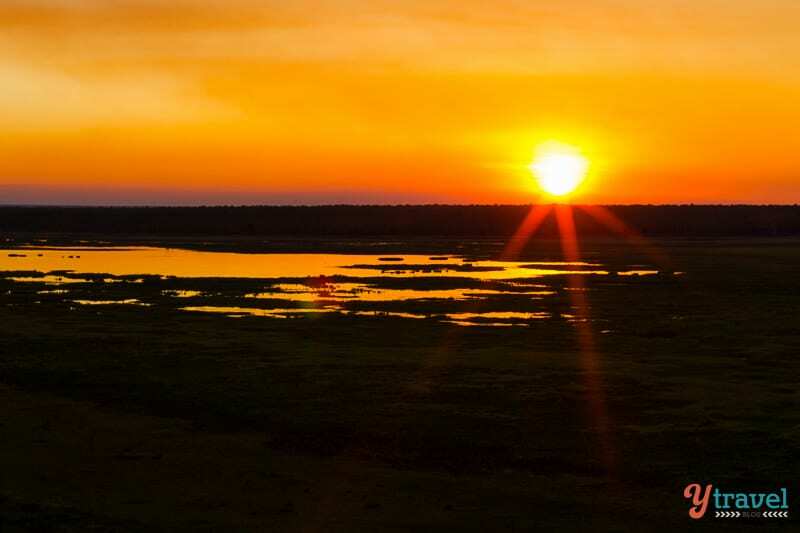 Go in the afternoon and then head straight up the top of the rock for one of the most unforgettable sunsets over the floodplains of Kakadu and Arnhem Land. 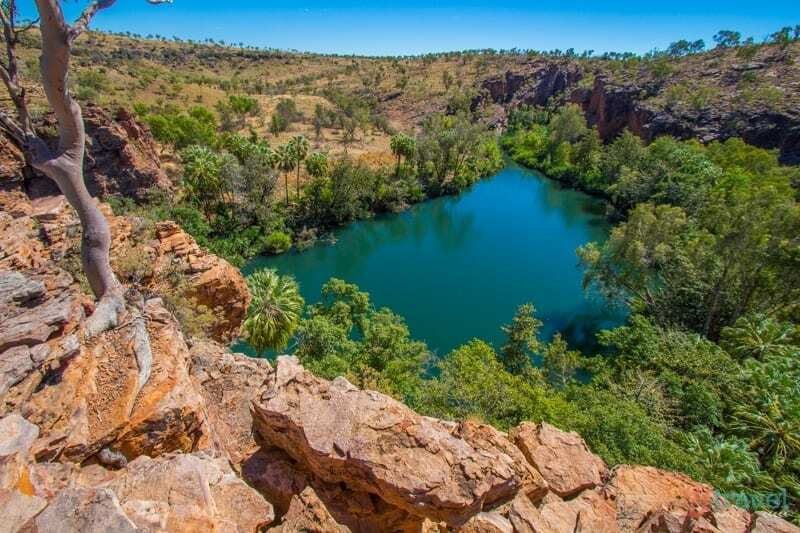 We believe Boodjamulla National Park in Outback Queensland is Queensland’s best kept secret. Lawn Hill Gorge, at the north of the park, is the biggest and most spectacular attraction with its sandstone cliffs, emerald green river, and lush vegetation. There are plenty of walks ranging from easy to difficult. Well, we did the difficult trail to Indarri Falls and upper-gorge with the girls and I’d class it moderate. Indarri Falls separates the middle from the Upper Gorge and is just stunning. From here go up the top of the escarpment to the Upper Gorge lookout for amazing views of the gorge and river below. Where to stay: Boodjamulla National Park (book ahead) or 1okm’s outside the park at Adele’s Grove. 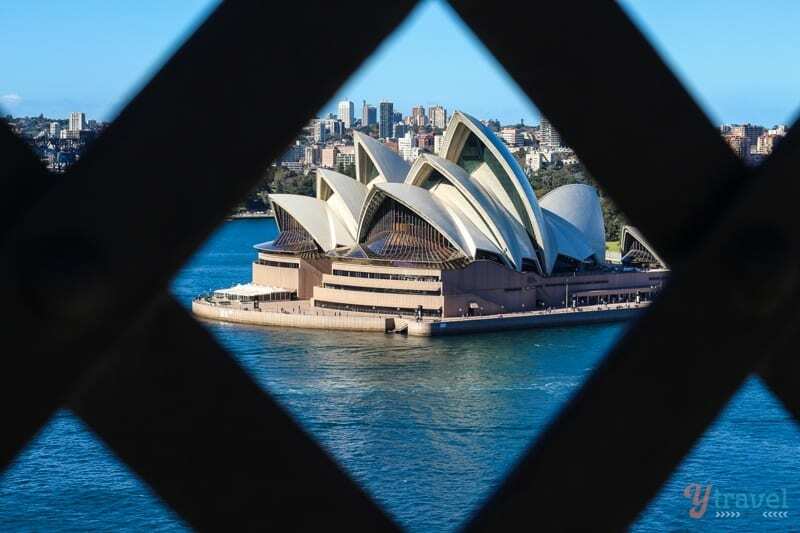 You can spend $200+ and climb the Sydney Harbour Bridge (recommended once in your life) or the much cheaper option is to simply stroll across the pedestrian walkway at street level and take in the same panoramic views on a lower level, for FREE. It’s one of my favourite city walks in Australia. Start from The Rocks District and once on the pedestrian walkway wander across to the other side and either walk back or catch the train back to the city from Milsons Point station. 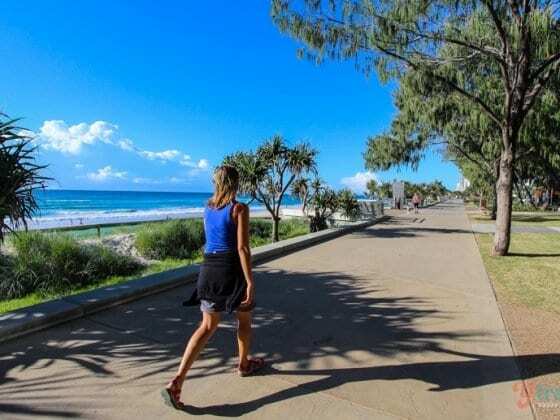 We are currently locals living in Burleigh Heads on the Gold Coast and we love this walk. Grab a coffee from Nook Espresso then head to the point and catch the magnificent sunrise before doing the coastal walk around the headland to Tallebudgera Creek. 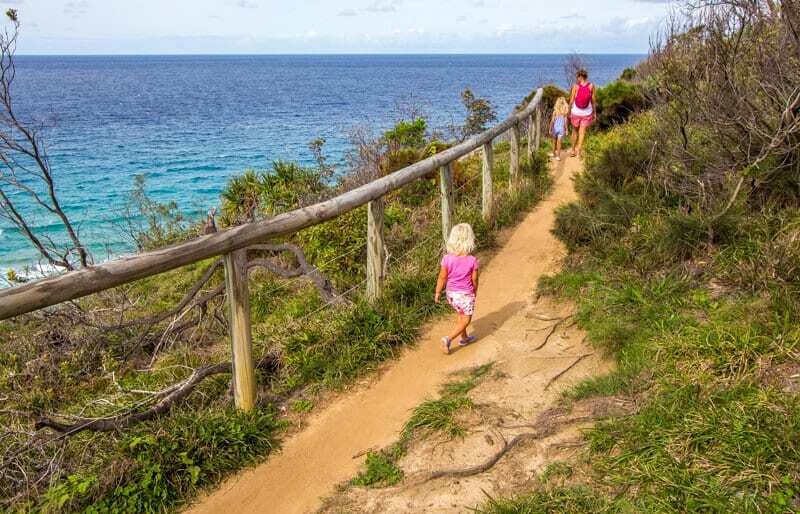 About half-way back you’ll come to Tumgun Lookout which offers awesome views over Palm Beach. 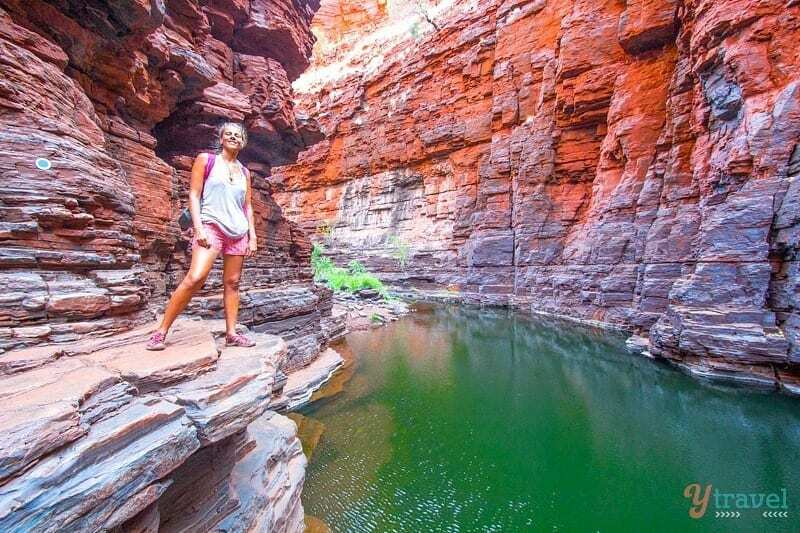 Our Australian road trip opened our eyes to the resilience of our daughters, evidenced by them completing one of the best canyon walks in Australia – Kings Canyon. People told us the girls couldn’t do it, but they made it to the top of “heartbreak hill”, took a rest whilst looking over the sheer 100-metre high sandstone walls, and then kept going. It was a lovely walk amongst the striped stone domes stopping for lunch at the Garden of Eden. Second best walk in the Red Centre after Uluru. Getting there: Kings Canyon is along the Red Centre Way loop, 3 hours from Uluru. 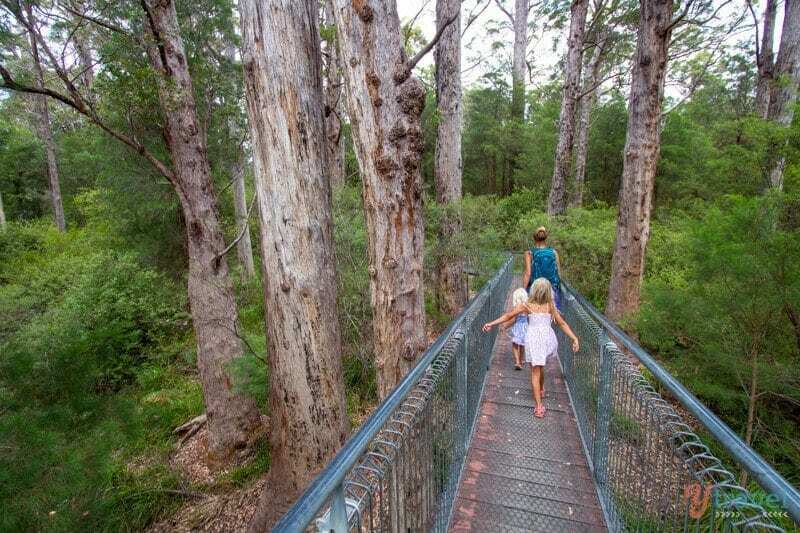 One place we had pencilled in on our Australia trips was the Tree Top Walk through the tingle forest, a popular destination near the town of Denmark in south-west WA. Throw in some seriously big trees, otherwise known as The Valley of the Giants, and it’s one of our favourite walks amongst nature. The Valley of The Giants derives its name from the large red tingle trees. And giant they are, especially when your kids in their hollowed-out butts, their scale is put into perspective! A birds-eye view of the tingle forest can be gained from 40 metres above ground level as you walk seemingly on air high up in the treetop canopy. 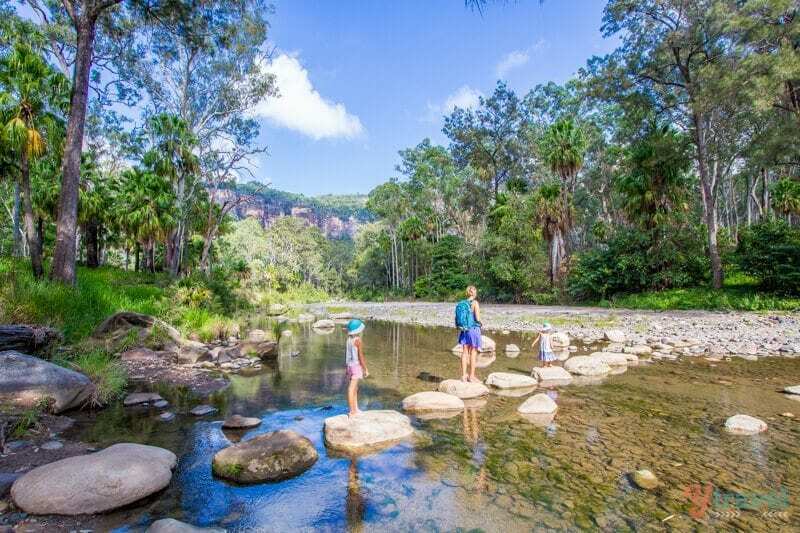 Many of our readers suggested we visit Carnarvon Gorge on our travels through Queensland, and if you go, a tropical oasis awaits. It’s a special place, and certainly worthy of more than the two nights we stayed here. There are several walks here including the short walks to Moss Garden and Mickeys Creek, and the longer 18km return walk to Cathedral Cave. Besides the great walks and camping, Carnarvon Gorge is one of the best places in Australia to see Kangaroos in the wild, they were everywhere! 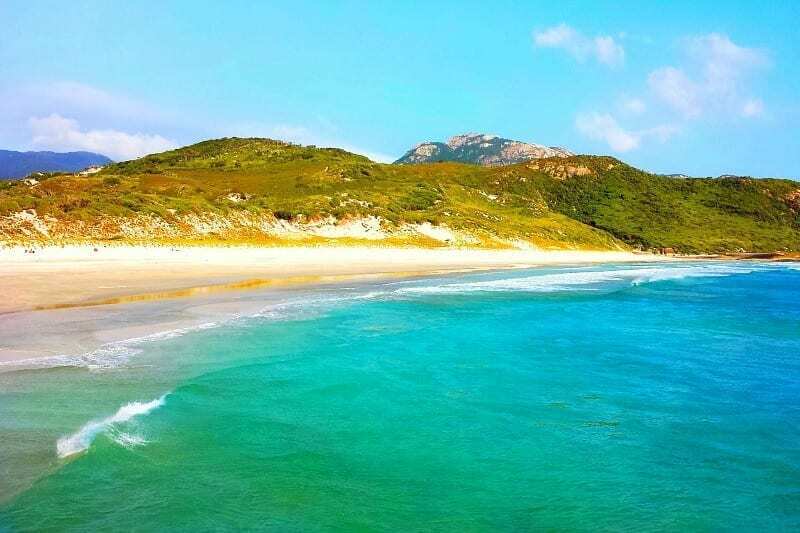 Another place we’d barely heard of before our travels around Australia was Wilsons Promontory National Park in Victoria. It wasn’t until friends in Melbourne urged us to visit that we added it to our itinerary. Glad we did, it’s one of Victoria’s gems! The Prom offers many great walks, for all different fitness levels. 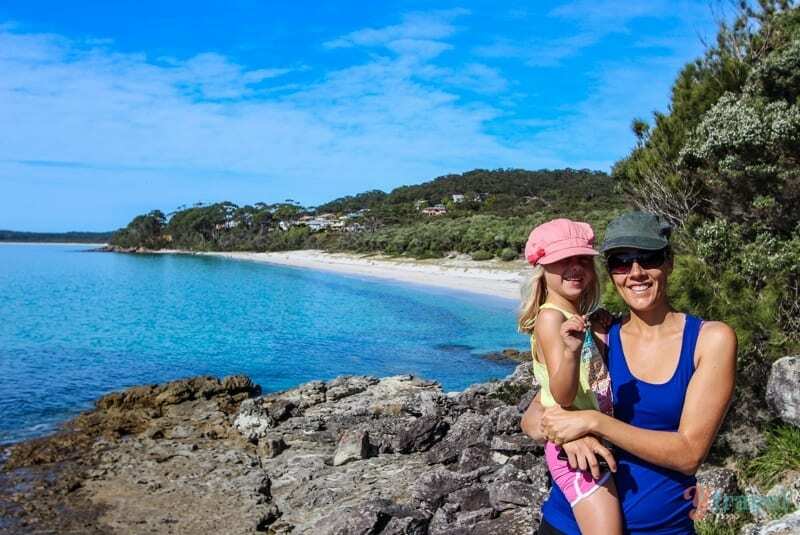 We enjoyed a walk around to the point from our campsite at Norman Beach with views over Squeaky Beach, which is now one of our favourite beaches in Australia. And we saw wombats in the wild! 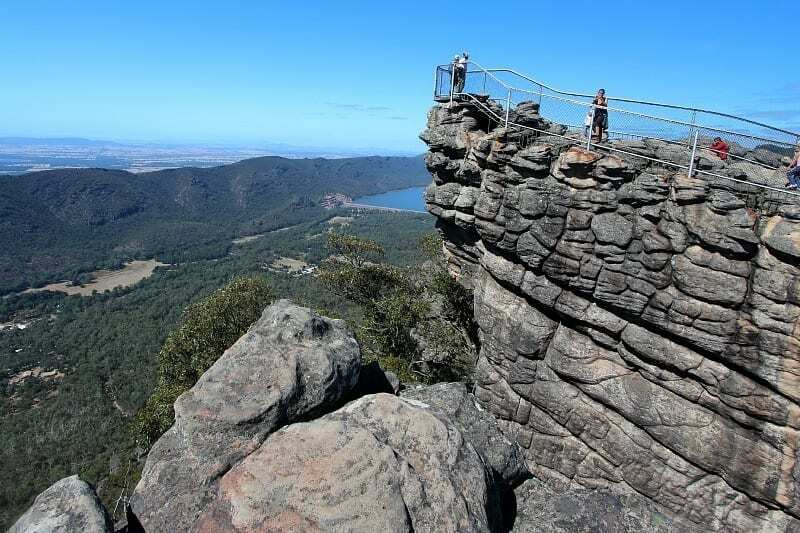 The other national park in Victoria great for hiking is The Grampians, a rugged mountain range renowned for its breathtaking rocky views, rich culture and stunning wildflower displays. One walk we loved was conquering the summit of the Pinnacle’s walk, and at 4 kilometres and a decent gradient no easy feet for our kids, but they did awesome! The reward at the summit is a magnificent view over the valley below. 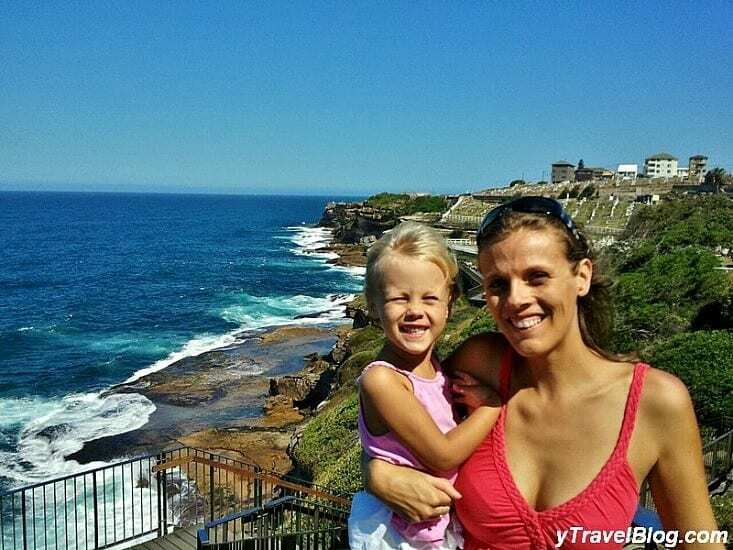 One of our favourite coastal walks in Australia and my favourite free thing to do in Sydney is the stunning coast walk from Bondi Beach to Coogee – it’s the perfect way to spend a gorgeous few hours in Sydney. Featuring stunning views of cliffs, bays and rock pools as you pass the beaches of Tamarama, Bronte, Clovelly and Gordon’s Bay. Stop along the way for a swim, or stop at a cafe for a drink and bite to eat. Have you done any short walks in Australia? Please share any suggestions in the comments below! Great list! My family did no 1, 7, 9, 11, 18. 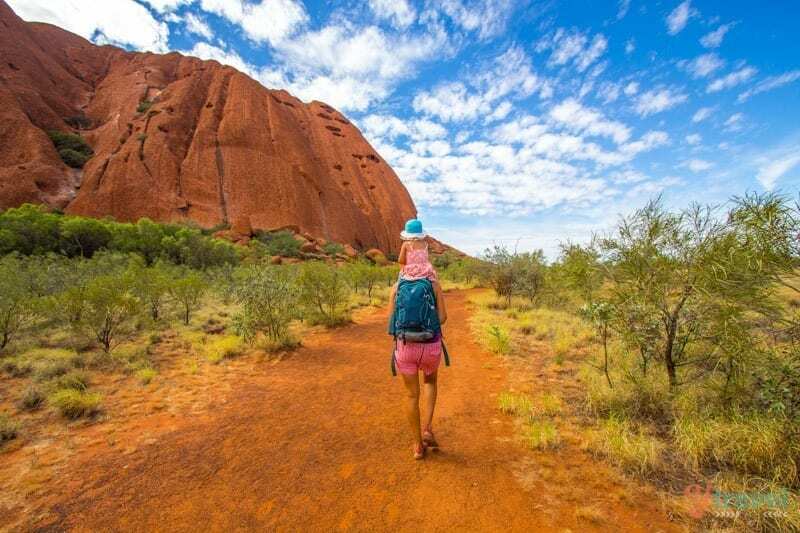 Uluru Base Walk is in our bucket list. Great post. Amazing pictures. Thanks for sharing the same. I love walking! So far, I have done harbour bridge. I hope to do at least a few on the list on my next visit to Australia, which should be this year! Fabulous list of walks in Australia. We’ve done a few but there are still some for the bucket list. Hope to walk them end of this year ? Thanks Craig for this list. I’ve never visited Australia, as it’ll be my first trip there, i’m quite excited! and your post just made my day. Australia is one of my favorite countries.